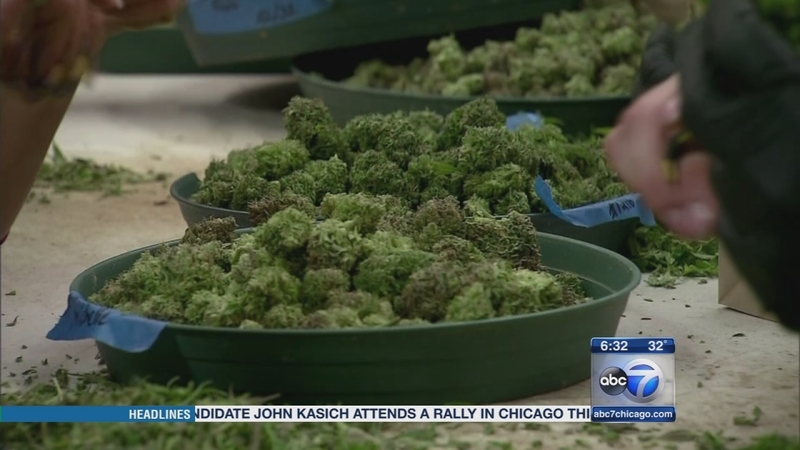 CHICAGO (WLS) -- Chicago's first medical marijuana dispensary opened Monday, but it could be a few days before it can actually start selling the drug. The Andersonville facility is in a former pizza restaurant. Employees are still waiting on the dispensary's official license from the state before they can start selling. They expect to get it Tuesday or Wednesday.